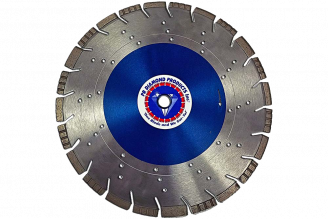 PR Diamond's Supreme Brick Saw Blades are for professionals and/or homeowners. 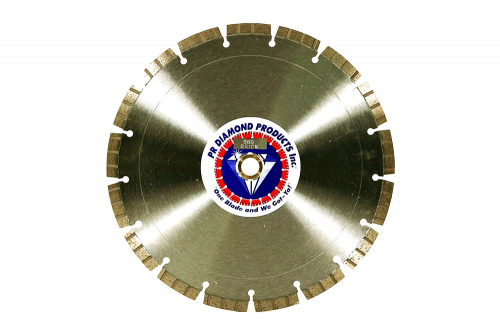 PR Diamond Products has a large variety of diamond saw blades for cutting materials such as soft-hard brick, clay pavers, and flagstone. We at PR Diamond Products put only the BEST Diamonds money can buy in every Diamond Segment; with double laser welded segments, a 38-40% Diamond Concentration that will give you more cuts per cost and a longer blade life.